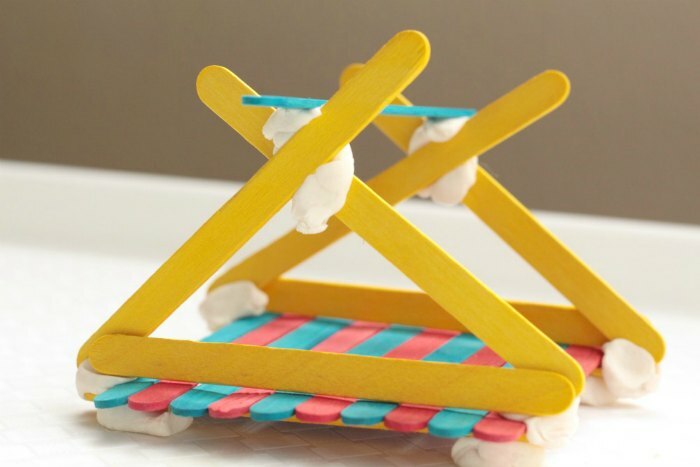 Recapture the magic of engineering with this super-fun popsicle stick bridge engineering challenge. Engineering is an innate skill for most kids. Any block tower or stack of toys is engineering skills at work. But when kids get older, they tend to let these basic building and engineering skills fall by the wayside. Get them back in the engineering action and fun! This post contains affiliate links. 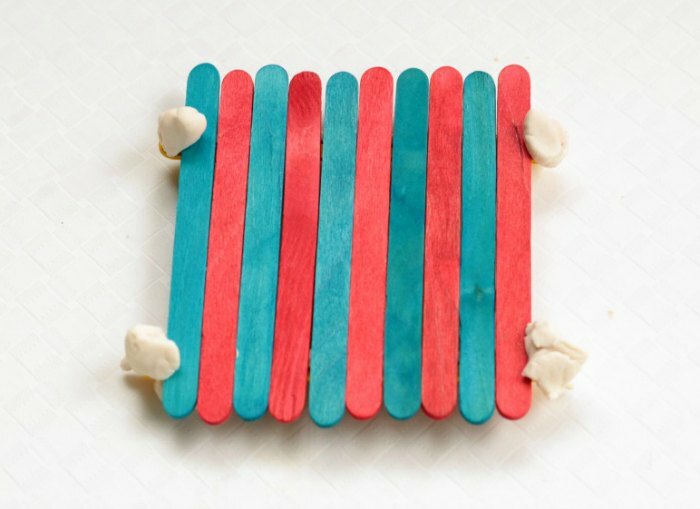 The goal of this popsicle stick bridge activity is to construct a bridge sturdy enough for matchbox cars to drive on using just craft sticks and play dough. 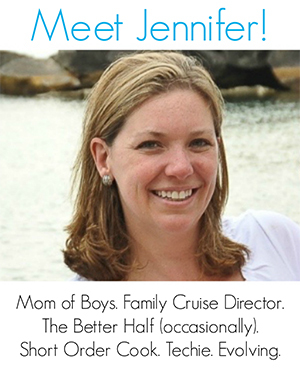 It sounds easy, but it’s trickier than you think! It’s a lot of fun to watch kids creativity and ingenuity come out when completing a challenge like this. No two bridges will be alike. 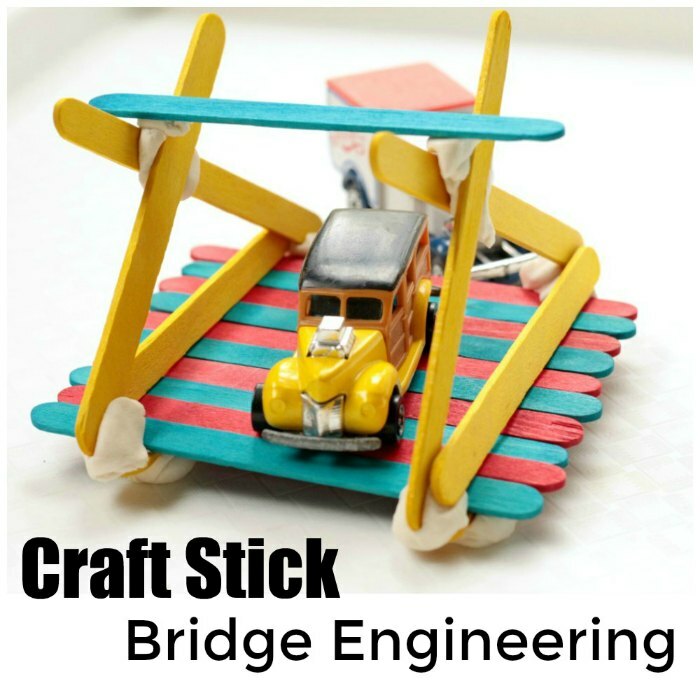 Instruct the kids to make a bridge that is sturdy enough for a matchbox car to drive on using just the craft sticks and play dough. 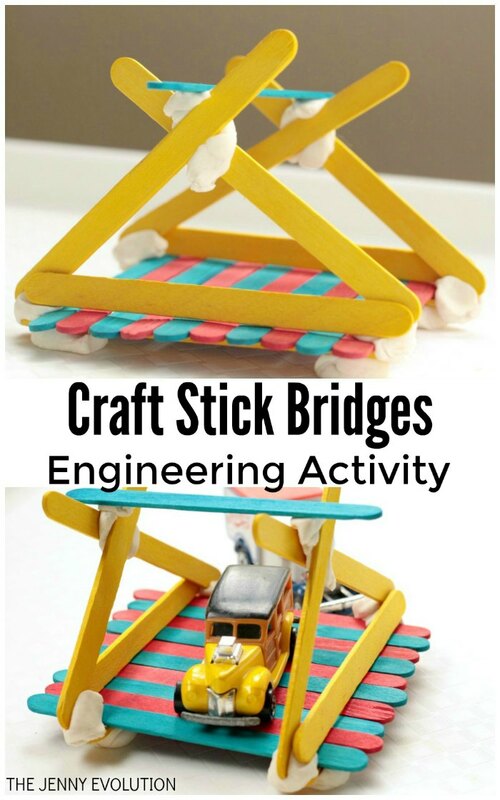 Kids will have to arrange the sticks carefully so that they don’t fall apart when the car drives over the bridge. 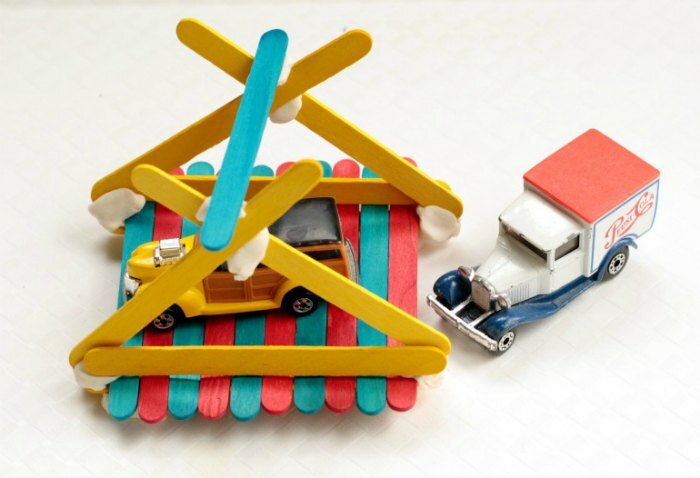 Each kid will come up with their own design, but in general, the bridges will require a stable base and a top piece to keep the cars from falling off. 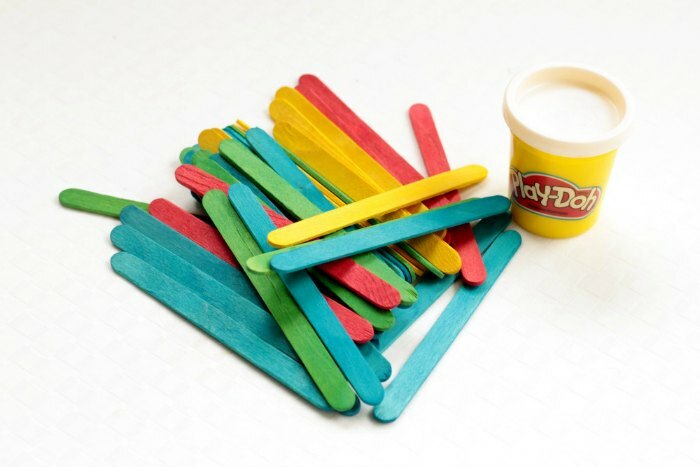 The play dough acts like glue to hold the craft sticks in place, but it isn’t as strong as glue. Kids will have to be careful in how they put the bridge together or it will all come tumbling down. 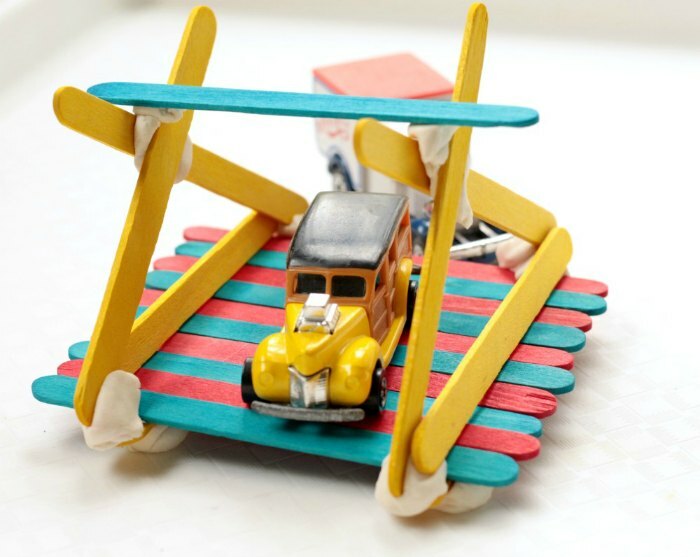 After constructing the bridge, let kids test their designs by driving a matchbox car over the bridge. Was their bridge tall enough? Stable enough? Big enough? How could they improve the design for next time? What changes would make the bridge even better?